It's time for the next step on Tiefblau Records to present some future sound on their first Deep Bass House sampler, packed full of bass heavy future garage and deep house sounds with featured tracks from Eddie M (i.a. LouLou Records, Armada Music), Electrobios (i.a. Anjunadeep, Enormous Tunes), B.O.N.G. (i.a. Santos Music), Tikki Tembo (i.a. Milk & Sugar, Nervous Records), High Society, WSSL and Uff Legere. 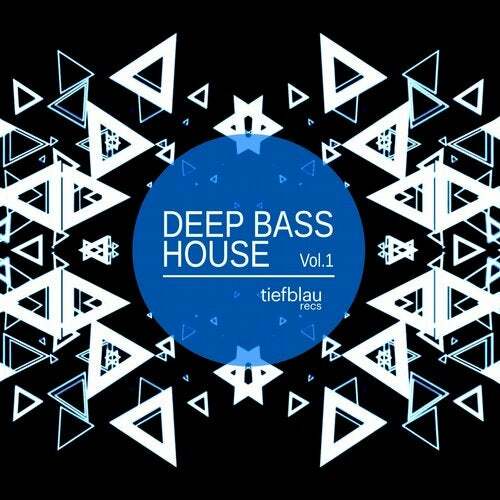 This is Deep Bass House.